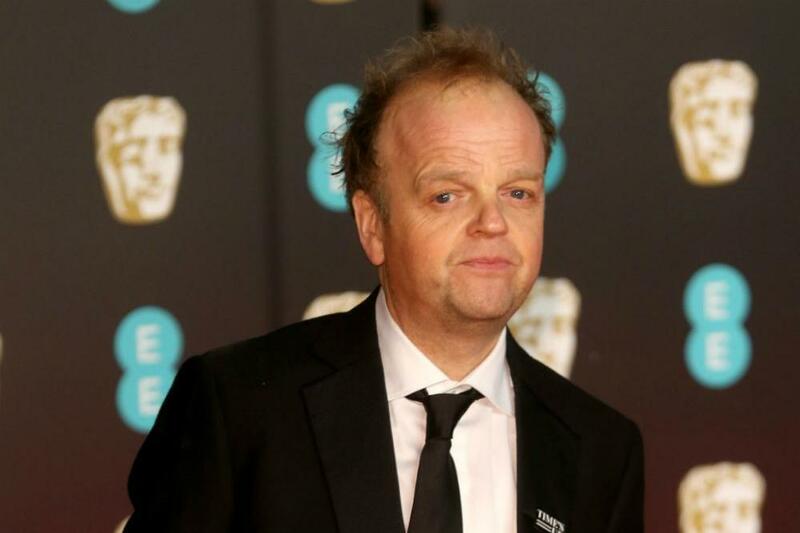 Toby Jones says a ‘Detectorists’ return would be “hard to resist”. The 52-year-old star appeared opposite pal Mackenzie Crook in the BBC comedy, which told the story of their respective metal detecting-loving characters Lance and Andy, who go about their day searching for buried treasure in the north Essex countryside, and he hinted a return would be favourable because the programme is a “huge pleasure”. Mackenzie created and penned the whole series – which has spanned three seasons – and Toby admits his co-star’s writing inspired him to create his new series, ‘Don’t Forget the Driver’. Toby added to the Radio Times magazine: “He sent me like six pages of dialogue, and I remember thinking, this is great, this isn’t asking to be laughter. Toby teamed up with Tim Crouch to co-write the new BBC Two comedy, which is set in the seaside town of Bognor Regis, and follows a group of people struggling with their sense of identity and place in the world. The ‘Hunger Games’ star penned the sitcom with Tim two decades after they first met, and admitted the story emerged “really quickly” from an initial idea Tim had. He added: “It’s certainly the first time I’ve written for television. Tim and I met at the National Theatre about 20 years ago, when we were both beginning to write shows for ourselves. “We got on very well and talked a lot about the challenges of writing and performing your own work. We then left it for two decades – but he got in touch to say he’d had an idea for something. “He grew up in Bognor and mentioned that Bognor had a webcam on its beach. He said he sometimes communicates with his brother, who lives in Sweden and is homesick for the town. “He’ll go down to the beach and speak to him on the mobile while waving at him. His brother watches him live on the webcam. I found this idea strange and slightly unsettling, but also quite touching.